Orange Girl. J’aime les couleurs chaudes de cette boulangerie du Chinatown de San Francisco. 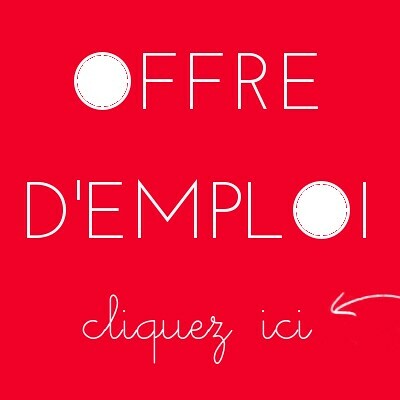 Trouvé via Uppercase. Orange Girl. 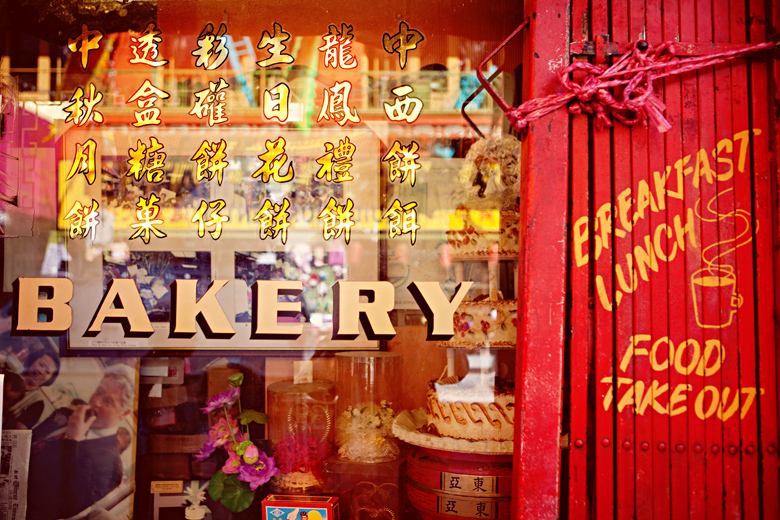 I love the warm colors of this bakery of San Francisco Chinatown. Found via Uppercase.